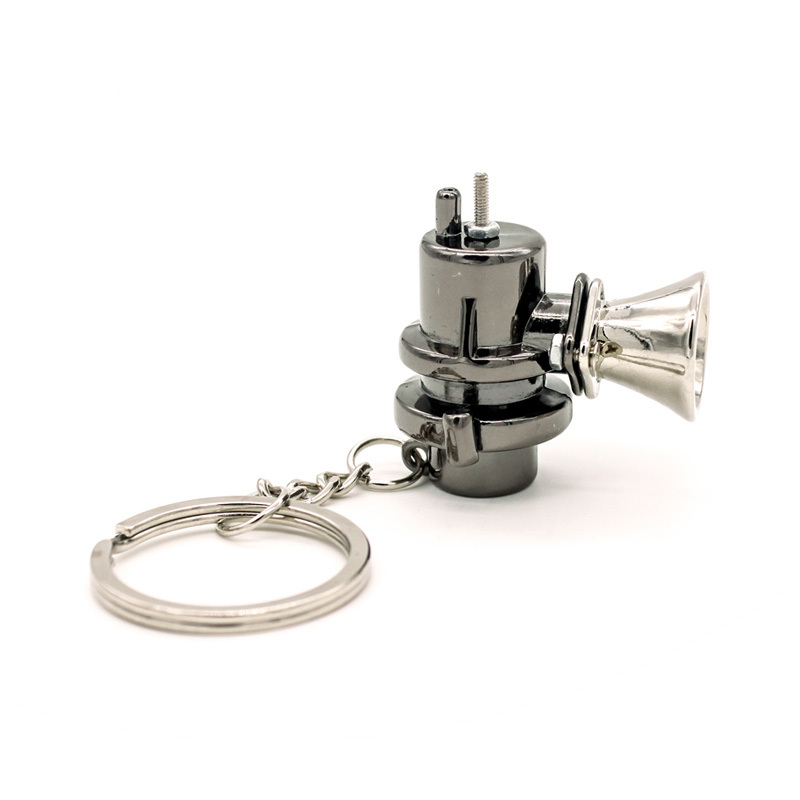 Regardless of what Promotional Keychain you are looking for, Supreme Products has the one for you. Do you think it costs bombs to set apart your brand logo from the rest of the competitors? 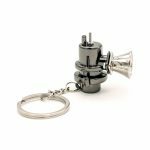 Any of these custom metal keychains will solve your dilemma, also expect them to shine brilliantly for years to come, thereby bringing you long time exposure at one time investment. 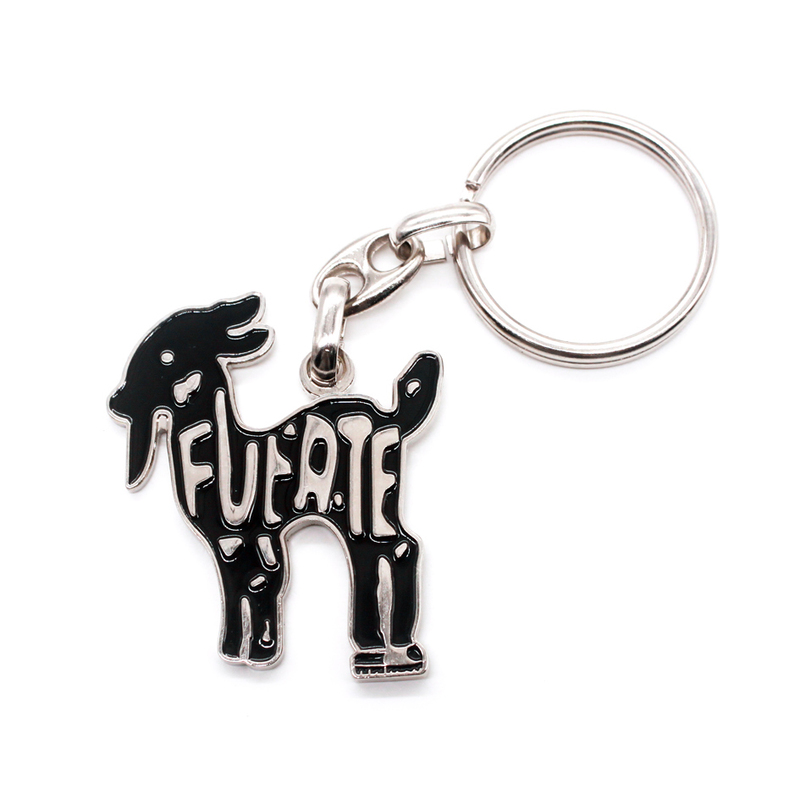 By handing out these custom metal keychains, you are trying to forge lasting, reliable and beautiful relationship with a user. 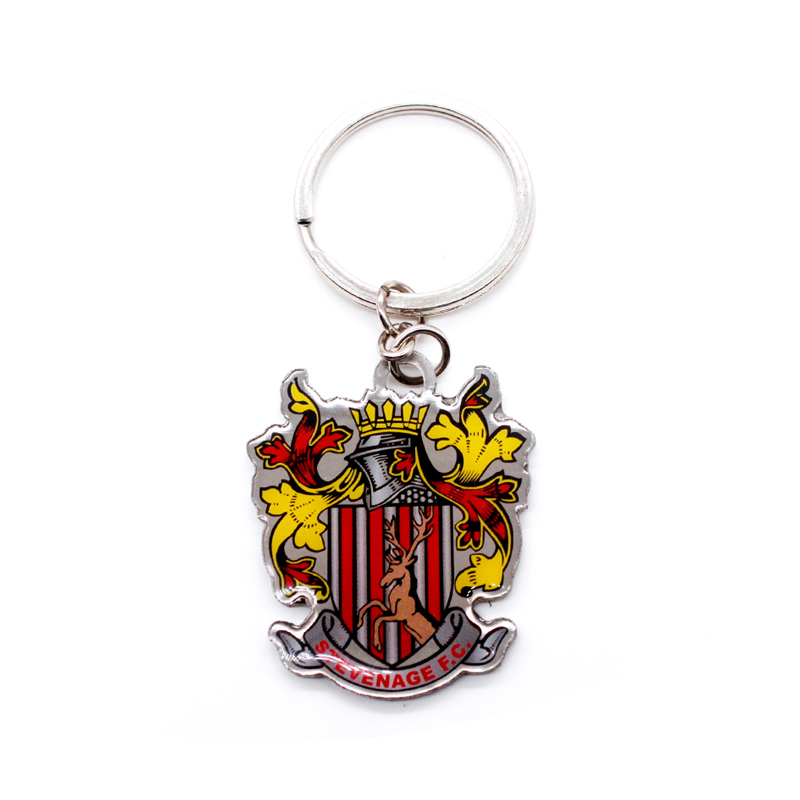 We are proud of our reputation for providing fully branded keychains manufactured to the absolute highest standards and tolerances for clients including top brands, major organisations, recording artists, ad agencies and companies of all sizes from large to small within literally every industry imaginable. 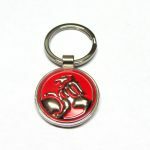 And also, more than occasionally, individuals who just want something custom made that is very unique as a remembrance or to to celebrate a special occasion. 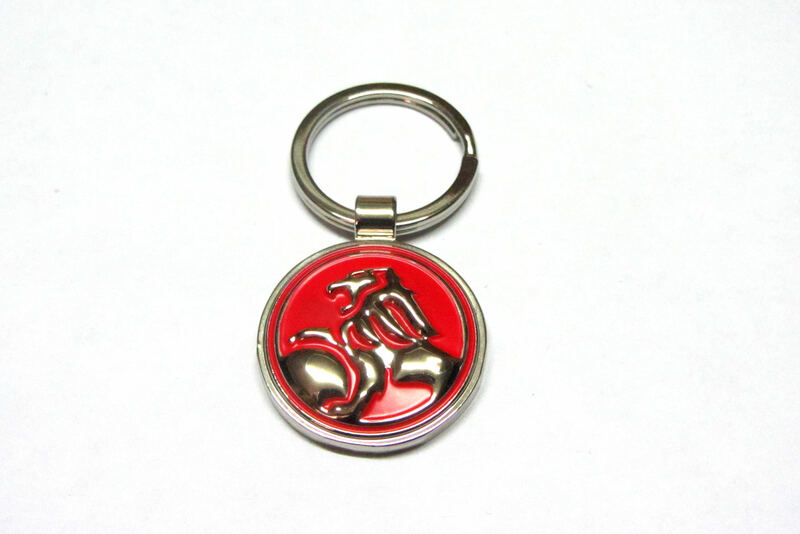 We can work with you to create nearly any Promotional Metal Keyring you can think of. You can provide the artwork or we can assist you in generating new artwork for your project. 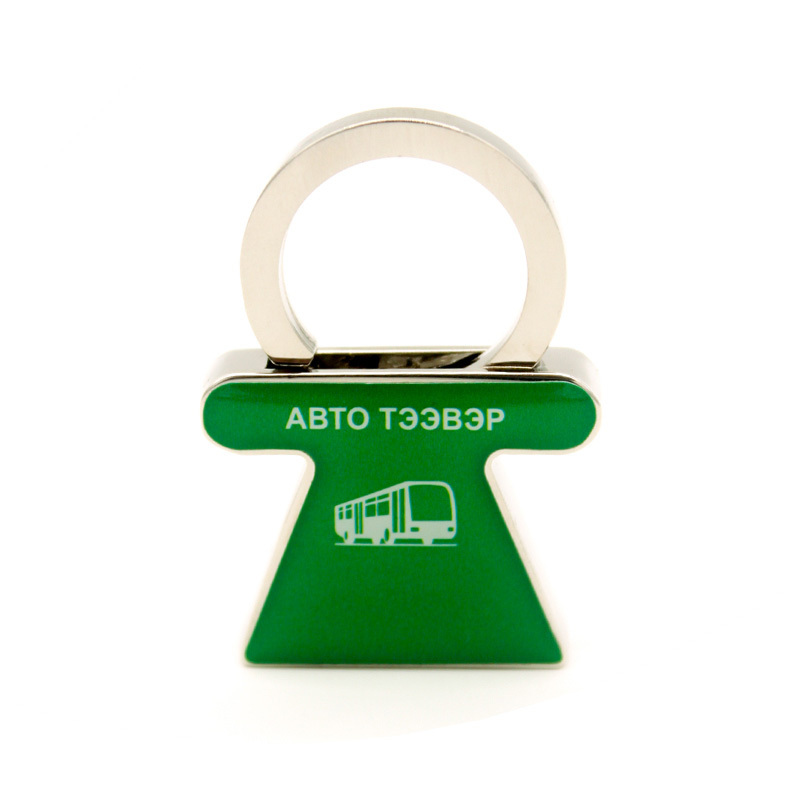 Includes Epoxy Dome Resin if Required. 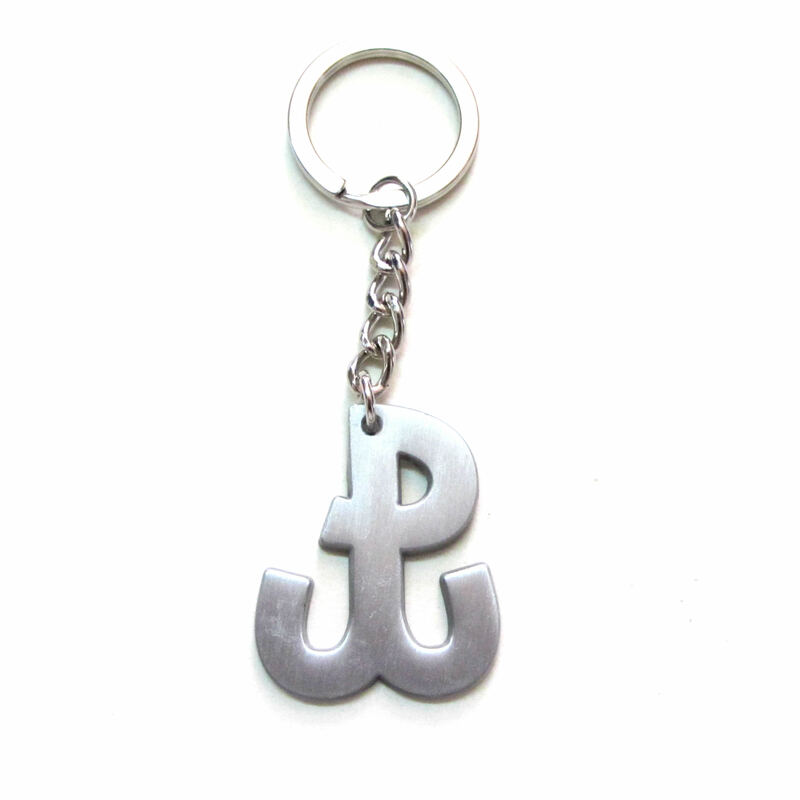 Personalised metal keychains make excellent giveaways as an individual gift or complimentary gift. 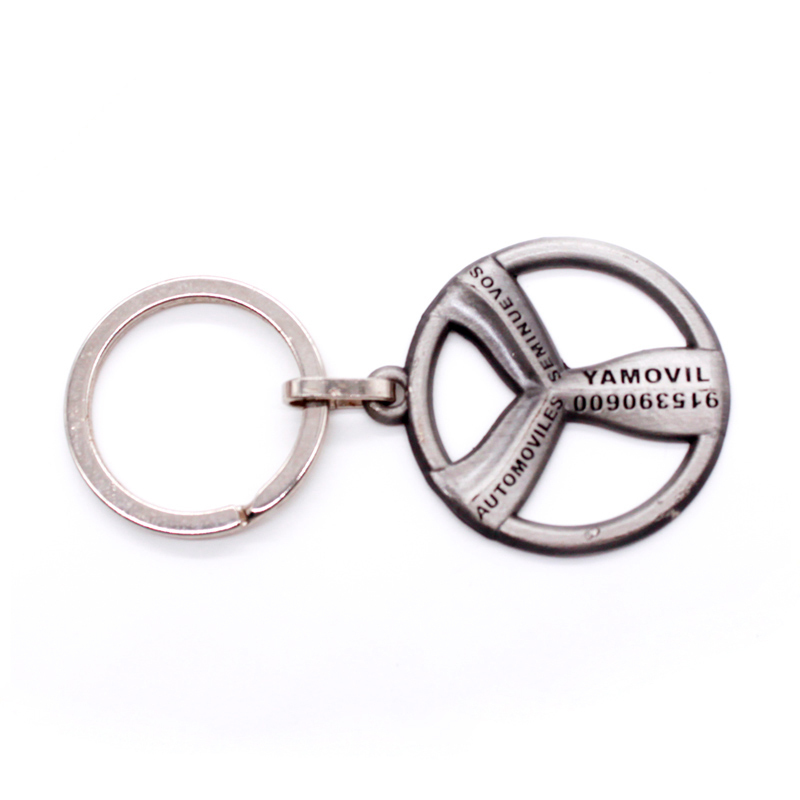 Customised Metal Key Rings are used to spread awareness for a particular cause or concept. to give as a fundraising or promotional gifts, to congratulate and commemorate an achievement, to celebrate graduations, anniversaries and company milestones or to signify affiliation or membership in a group, unit or club. 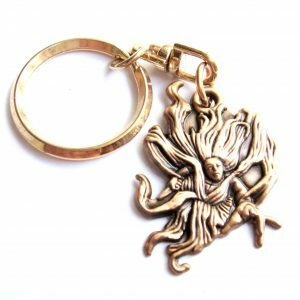 Whether your particular need calls for 50 or 1000 in quantity, be assured that with our expertise and in-house design department at your service, the entire process of fully made-to-order keychains is an easy — and exciting, process involving as much art and creativity, as it is precision technology, manufacturing capabilities, and commitment to workmanship.